Collage acrylic prints - 100 % FREE delivery - over 250 FREE templates! 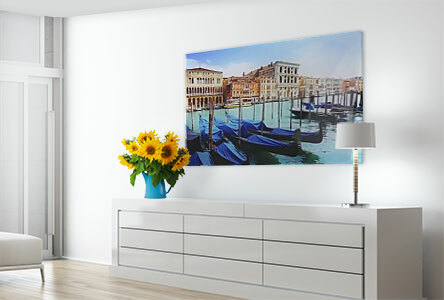 Collage acrylic prints are the perfect idea for displaying several photos in one piece of wall art. With over 250 different templates, you have the option of designing your acrylic print collage in a completely personalised way. 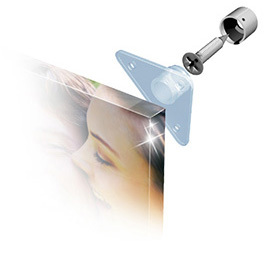 We also provide motif templates for your own acrylic print collage creation. 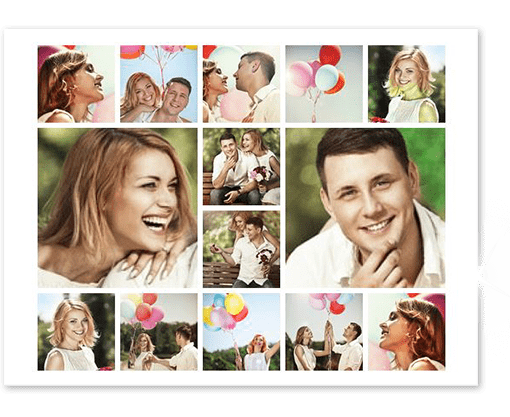 You can decide for yourself whether you would prefer a photo collage comprised of a few pictures (wedding memories, for example) or rather a large holiday collage with many different impressions. We have developed a collage editor to help you easily design your collage. 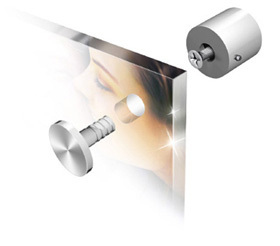 With this tool, you can easily customise your acrylic prints from photos collage. Just make sure that your photos are in JPEG format and then you can get started! The editor always displays the current status of your collage acrylic prints through every stage of the creative process. This allows you to make changes as you go along. 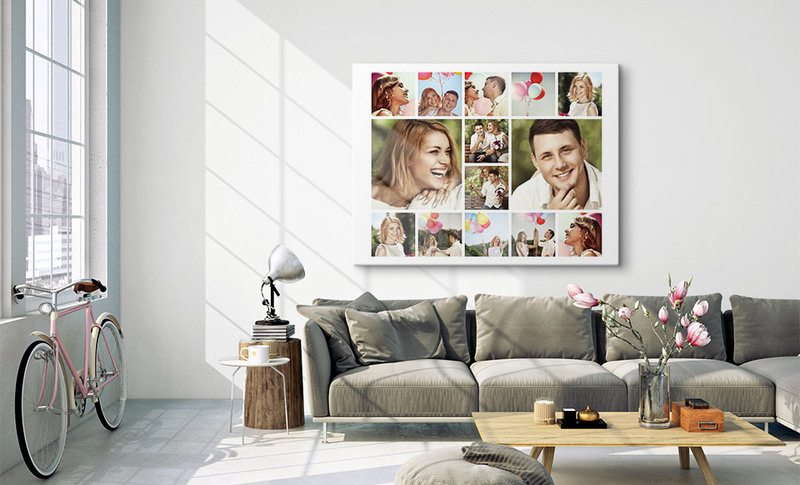 In order to create your collage acrylic prints, you can upload an unlimited number of pictures to our website. Unfortunately, it is not possible to save or store your images there. 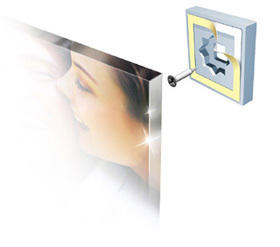 Basically, you can of course design your acrylic print collage as you want. 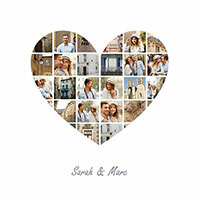 Our 250 templates for collages of 3 to 100 photos make it completely easy to design your own collage acrylic prints. However, a few tips will help you get the best results possible: If you want to depict lots of people, it is advisable to choose a template with many photos for your photos on glass. We offer templates that have space for up to 100 photos. To ensure that the photos are easy to see when printed, you should go for larger collage acrylic prints. Otherwise: using fewer images will allow your photos to appear more balanced and harmonious. Have the courage to go minimalist – we have fantastic collage templates for as few as three photos.